Taylor Swift just kicked off her reputation Tour way back on May 8th and its been getting rave reviews ever since. Some people are saying it may even be her best tour yet. 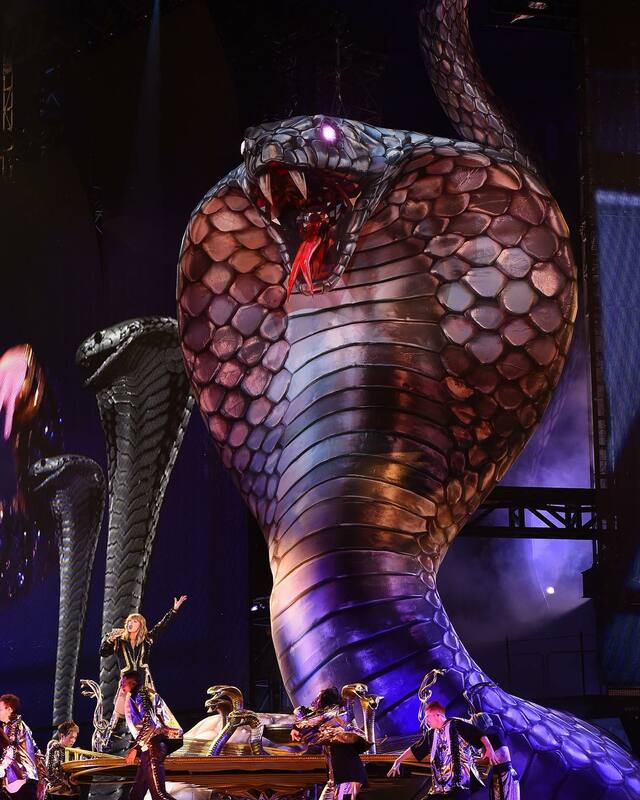 We weren’t sure it would ever be possible for her to surpass the excellence that was the 1989 tour, but it appears that she’s outdoing herself in true Taylor Swift fashion. Everyone knows Taylor has some famous pals, and she’s brought many big names out on stage before. On her 1989 tour, Tay featured a wide array of guests, including Tove Lo, Alessia Cara, Keith Urban, Lorde, Hailee Steinfeld, The Weeknd, Ellie Goulding, and more. Since the reputation tour kicked off, Taylor has already had Troye Sivan, Shawn Mendes, and bestie Selena Gomez join her on stage. 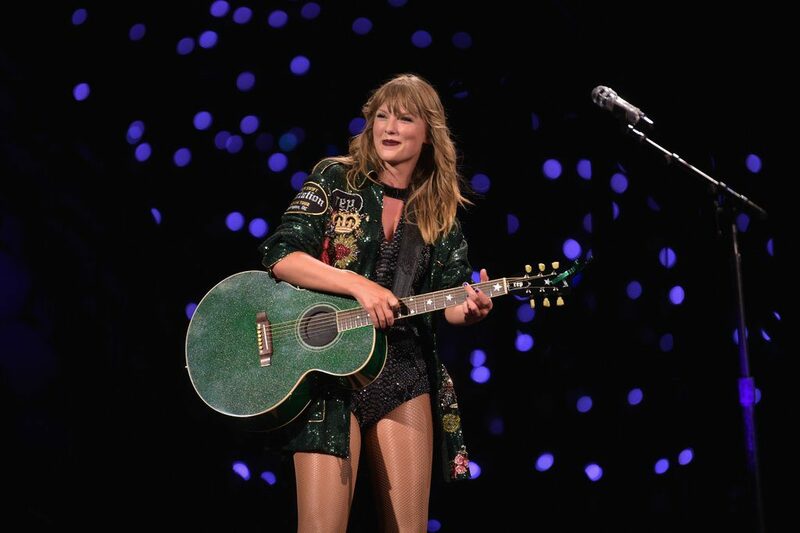 Even the legendary Bryan Adams graced the rep Tour stage on the Toronto stop. We can’t wait to see who else will join her on the stage. For “Shake It Off”, Tay brings out her tour mates Camila Cabello and Charli XCX to sing with her. We already love these girls solo, so all three combined on this absolute banger is a dream come true. Talk about serious girl power. Each night of the tour, Tay treats fans to a surprise song she sings after making her way over to one of her side stages. The crowd doesn’t know what song she’ll play on what night and it’s a super fun way to spice up the setlist. Taylor’s love for her fans is no secret. The bond between the superstar and her Swifties is a special one and Tay makes sure it’s not forgotten when she takes the time to walk through the crowd to get to yet another stage. While you’ll never want the night to end, the way Taylor ends it is truly unforgettable. From fireworks, to confetti and yet another unbelievable stage set up, her farewell performance of “This Is Why We Can’t Have Nice Things” will leave you speechless (except for when you sing along to the entire album on the car ride home). There you have it! Just a handful of our favourite things from the reputation Tour. But there’s still a long way to go, so we can’t wait to see what’s to come. What was your fave moment? Let us know over on Twitter @umusic.